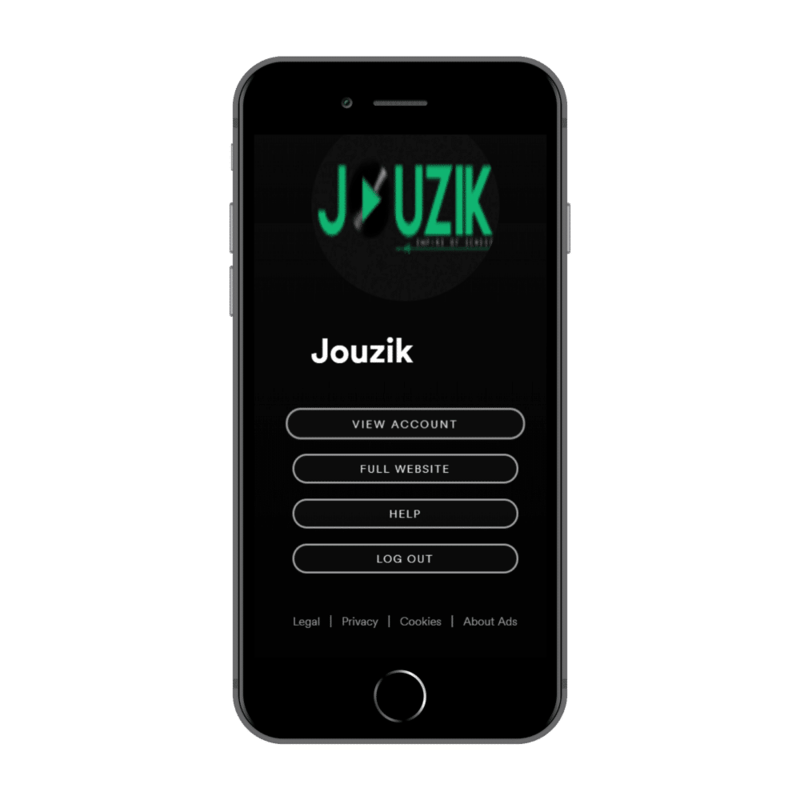 Jouzik’s music PR campaign eliminates the tiresome task of promoting your release.  Playlisting has become a huge part of how fans find their new favorite songs on Spotify, Apple Music…Today! Our specialists will review and craft your press pitch. We’ll work with you for the first week to perfect your framing strategy and better understand your music and the outlets you’re targeting. We’ll start sending out personalized pitches to each writer in batches. Starting the third week we’ll send 2 personalized follow-ups to each writer we target to maximize the chances they’ll read your pitch and feature you. In the last week of outreach we setup a new strategy call to repeat the cycle. Not all campaigns run exactly 4 weeks, so we are flexible on timing. At the end of the campaign, we’ll send you a comprehensive report. 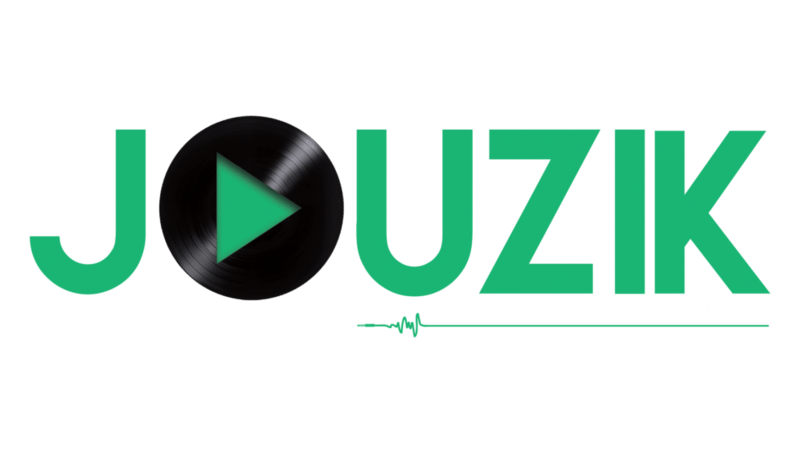 This service is designed for Artists who want to maximize the exposure of their new songs. Yes, we work with any genre. We accept payments via Visa, Master, and American Express and also accept payments via PayPal and bank transfers. No. There are no long term contract. You can opt for monthly, 3, 6 months or yearly subscription.